Welcome to the home page of Atlantis Word Processor. Atlantis is a word processor with charisma. With a unique look and feel, it offers features you will not find anywhere else. 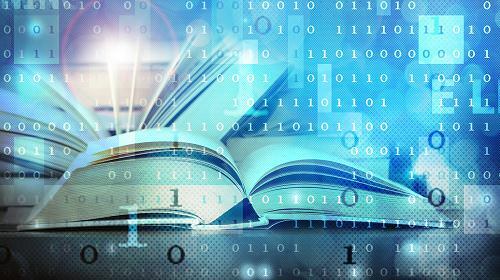 Make eBooks for a living, or just create eBooks to read on any device. Turn any document into an eBook with just a few mouse clicks! Tailor Atlantis Word Processor to work and look your way – from toolbars and hot keys to sounds and colors. Atlantis Word Processor is fully portable. Install it to a memory flash drive, and Atlantis will travel with you wherever you go. Let's explore the depths of creativity with Atlantis Word Processor! 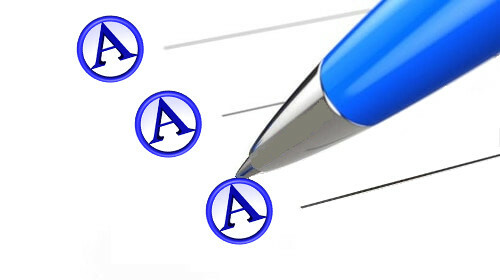 Check out the complete list of features of Atlantis Word Processor. Browse the screenshot gallery of Atlantis Word Processor. Try out Atlantis Word Processor for free. Browse through the online documentation. Mar 25, 2019. Release of Atlantis Word Processor 3.2.13.2. Click here for details and here for the upgrade instructions. Learn how to add fonts to a portable copy of Atlantis Word Processor. Click here for more productivity tips. 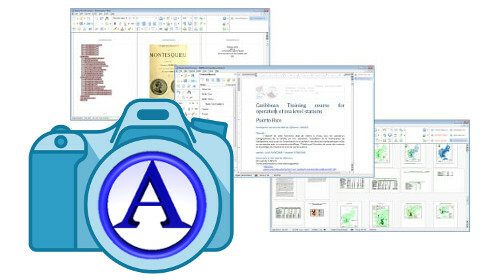 Atlantis Word Processor is used by many writers, publishers, journalists, teachers and other professionals whose daily work involves creating documents. "It was a simple learning curve to use Atlantis Word Processor, it was inexpensive with no recurring fees, and it serves my needs beautifully. I can recommend it to any professional writers." "Atlantis has refinements Word doesn't offer. I've been really happy with the way Atlantis works with me, and the response I've had from your techs." "One of the things I do for my clients is build custom eBooks that are up to IDPF standard and are fully validated as being code error free. The reason I use Atlantis Word Processor is because it gives me the base ePub to work with that is in correct order, and has proper HTML all code error free from the start." "While MS Word is geared to corporate needs, Atlantis is for the author. How glad I am to have stumbled upon it! Gone is the anxiety of having complex multi-sectioned documents suddenly becoming corrupted and inaccessible. Atlantis is stable, with outstanding features. It is indispensable." "I am a pro writer, specializing in fantasy, sci-fi novels and RPGs. I use Atlantis Word Processor to create my books and gamebooks. It provides unique, advanced features with some awesome functionalities that make my job a lot smoother. I never miss an update because this tool is just so amazing!" "I tried literally dozens of editing platforms before settling on Atlantis Word Processor. At 660,000 words "Changels Genesis: Origins of Resistance" is probably one of the longest novels produced on Atlantis and without compromising my design it produced clean market-ready ebooks, every time. I unreservedly recommend it."